artistic influences, the Fall 2012 Collection introduces new fashion silhouettes, new non-denim fabrics, and wash treatments . Textured washes and colors are key trends this fall. Innovative wash techniques are utilized on both men’s and women’s denim ranging from art-inspired prints for women and oil based washes for men. Fall’s styles for women include prints ranging from leaf, feather, and paisley designs as well as hand splattered and heavily coated denim. The women’s line also offers deeply saturated hues in bodies adorned with zippers at the hips and side seams. 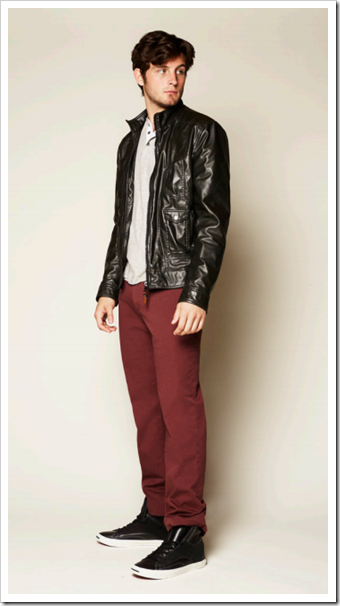 The men’s line embodies a modern heritage with updated fits, rich colors, and vintage-inspired washes. 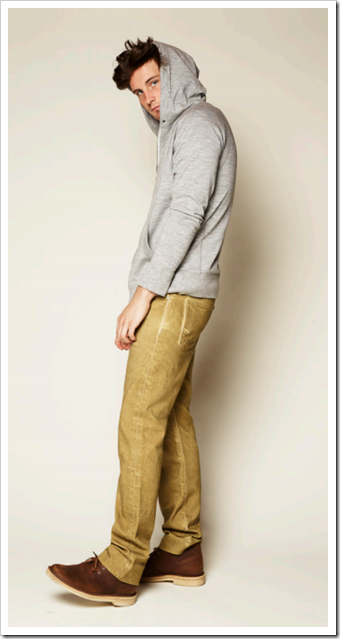 Stanford, a slouchy tapered leg, available in both five-pocket and chino bodies. Paige continues to offer a paint box of twill colors and introduces for fall a unique oil wash collection. Prints and Color denim are two trends that are the most visible in the collections of most brands- and it seems that these trends are likely to continue for some time. Note: Denim Import Reports updated with latest data.